A talk at the Aspen Art Museum Thursday explores the growing influence of online galleries in the art world. 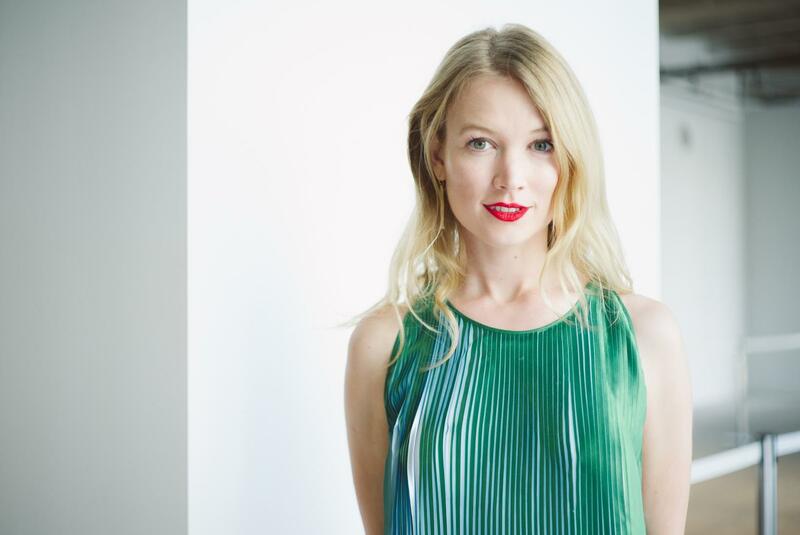 Elena Soboleva is the director of online sales at David Zwirner. On Thursday, she’ll discuss the hybrid sales model more and more galleries are using. This involves displaying and marketing art online, while still encouraging prospective buyers to come into galleries to view works in-person, especially before a final sale. Soboleva says moving sales into the digital realm ultimately makes art more accessible. Currently, she says, the vast majority of art sales happen in New York, Hong Kong and London. "However, with a platform like online, all of a sudden, that enables new collectors and demographics from all over to browse, inquire and collect artwork," she said. Online art sales are still a relatively small piece of the pie; last year, Soboleva says, only 8 percent of all e-commerce involved artwork. That number, however, is growing. Soboleva discusses the world of digital art sales starting at 5 p.m. at the Aspen Art Museum. As more children are diagnosed with autism nationwide, one sector working to respond is the arts community. Here in the Roaring Fork Valley, Ascendigo Autism Services has partnered with the Carbondale Clay Center, Aspen Santa Fe Ballet and the Aspen Art Museum to provide workshops or special performances for kids with sensory disabilities. This is all the more important because of the isolation many of those living with autism experience. A new exhibit at the Aspen Art Museum blends sculpture and performance, and engages its audience outside the museum. A display case containing a polished aluminum megaphone sits on the sidewalk. Every day at noon, a man takes out the megaphone and shouts, “It’s never too late to say sorry.” Arts and culture reporter Christin Kay attended the first performance and found that the piece is garnering applause and evoking thought. The Aspen Art Museum opens two new exhibits Thursday. The exhibition “Zombies: Pay Attention!” takes up the entire lower level of the art museum. It features works by 24 artists, all tied in some way to the idea of a zombie apocalypse.